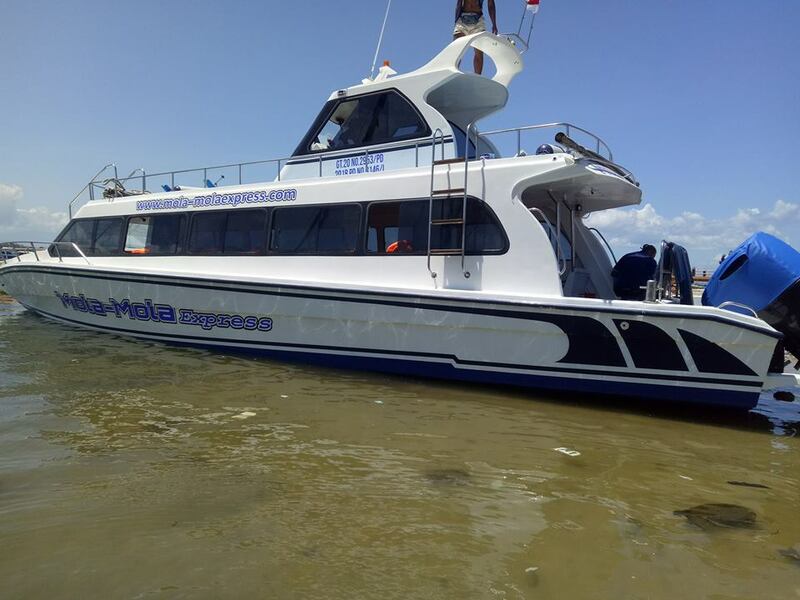 Mola Mola Express Fast Boat is one provider that provides crossing service from Sanur Port to the Port of Sampalan Nusa Penida. Owner Mola Mola Express fast boat Mr. 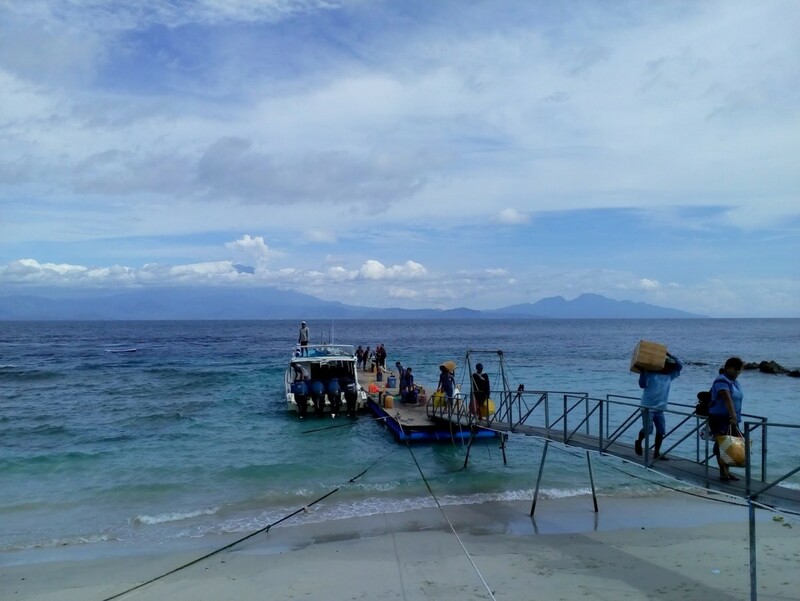 I Wayan Merta gives the name of fast boat Mola Mola Express. 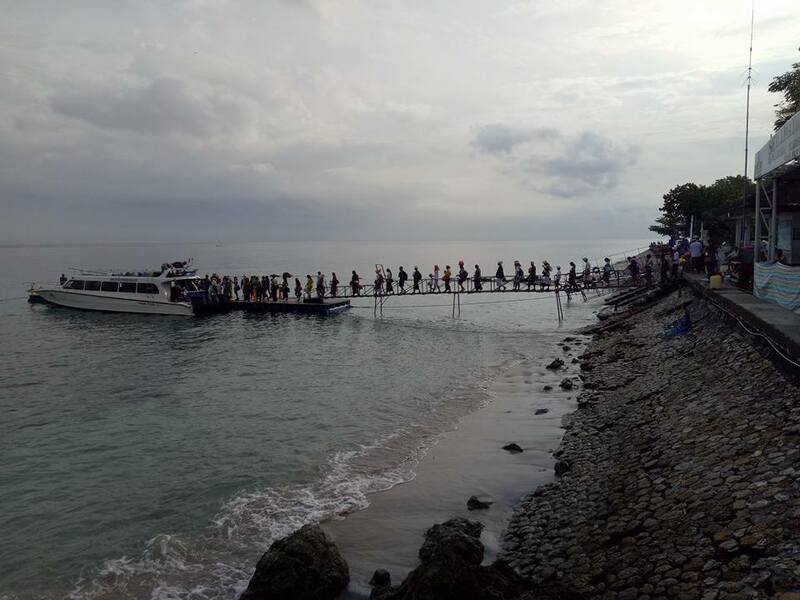 In accordance with the icon Nusa Penida the famous fish mola mola found in the waters of Nusa Penida, with the hope fast boat is also known to many people. 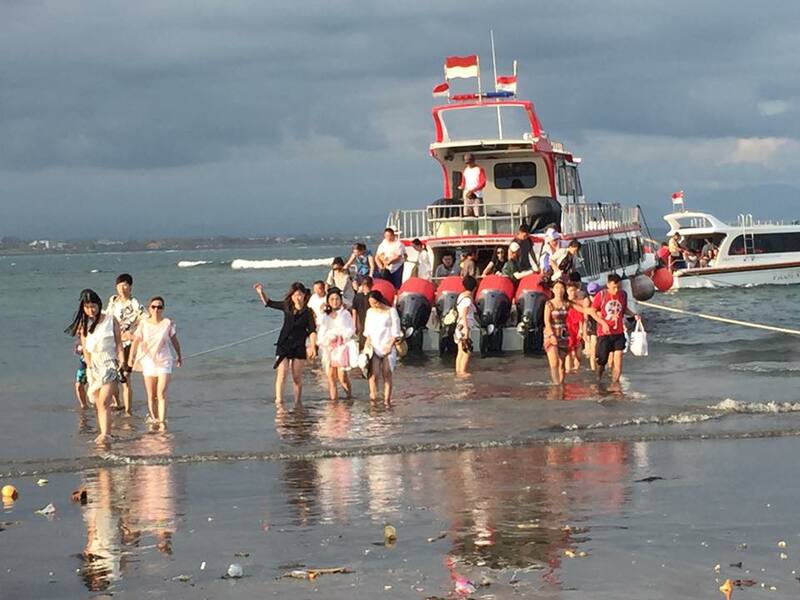 It departs daily from Sanur beach to Nusa Penida twice a day which takes only 25 to 30 minutes. 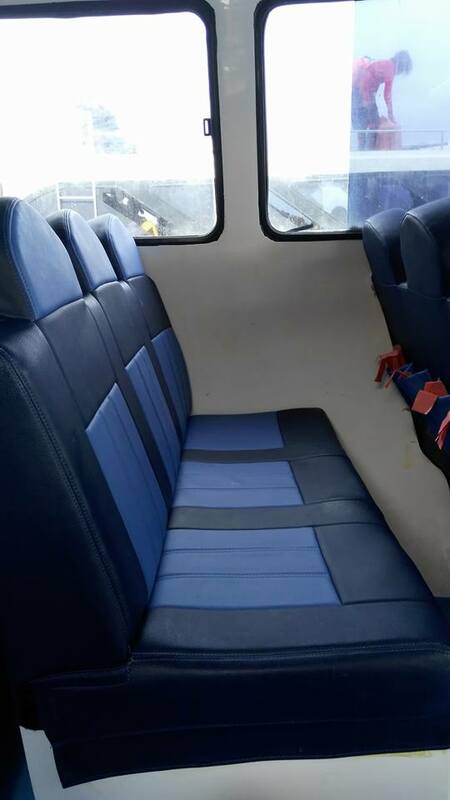 The boat has a standard level of security and best comfort. 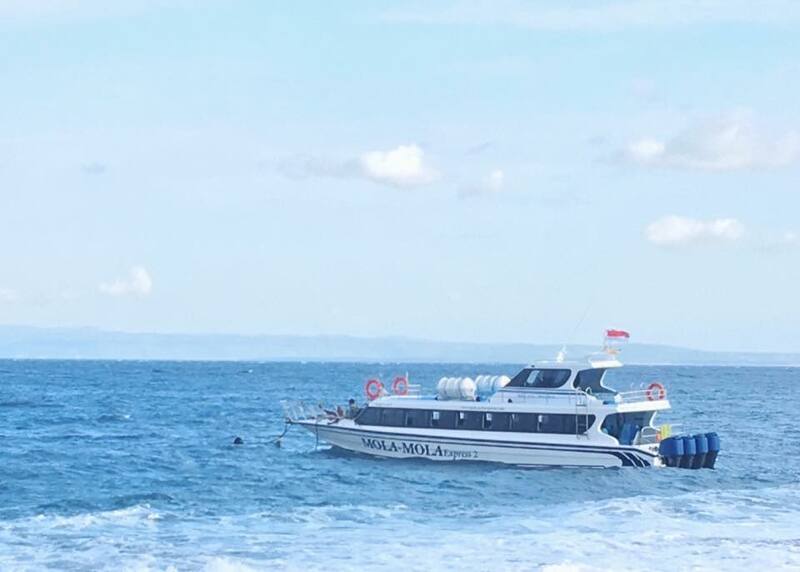 Mola - Mola Express speed boat is operated by a captain, boat crew and friendly staff who are ready to provide a maximum service for your trip to Nusa Penida. 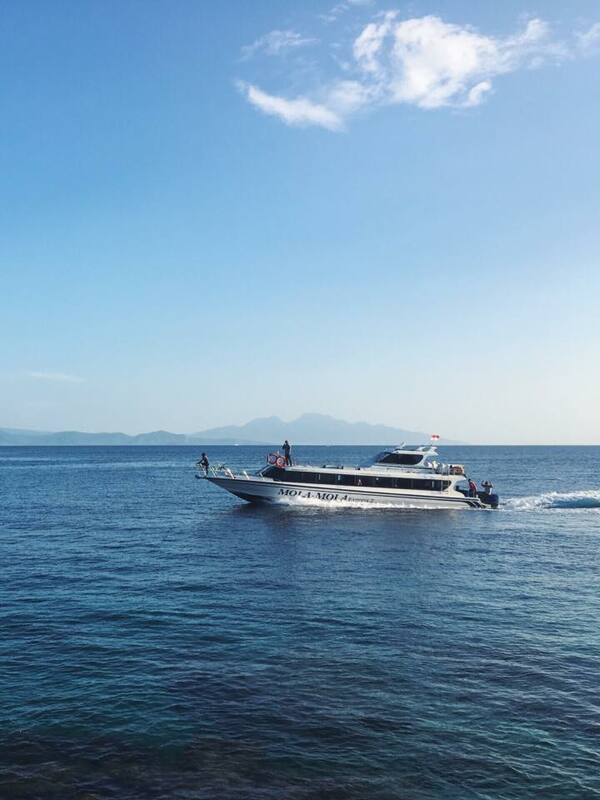 With Mola Mola Express crossing to Nusa Penida only takes the distance of approximately 30 minutes. 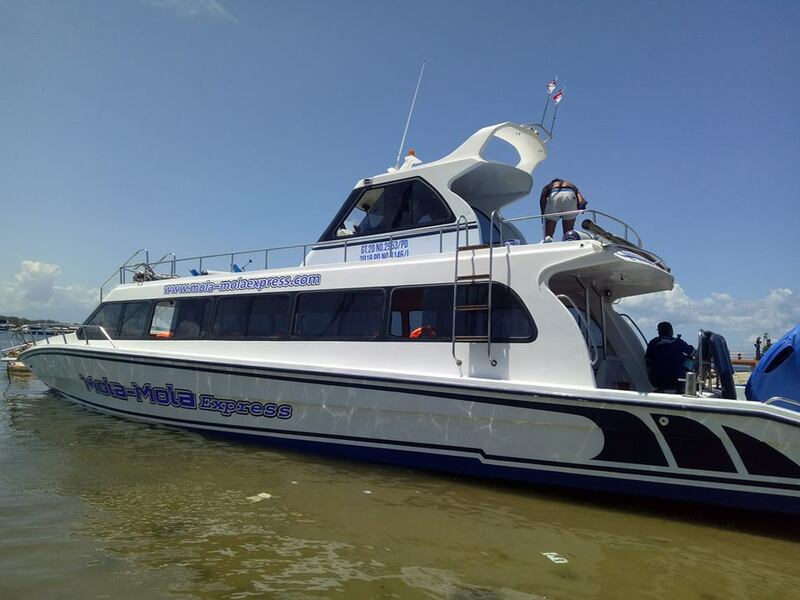 Mola Mola Express Fast Boat offers clean toilet and comfortable seating facilities using the 800PK suzuki machine. 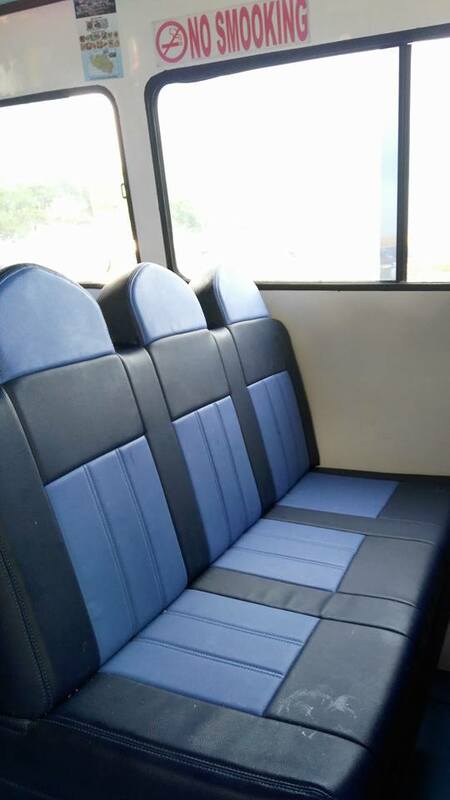 Mola Mola Express serves two morning departures from the Port of Sampalan Nusa Penida to Sanur at 7.30 pm and at 15.30 pm, while from Sanur Port to Palanuhan Sampalan Nusa Penida on the morning at 08.30 and the afternoon at 16.30. 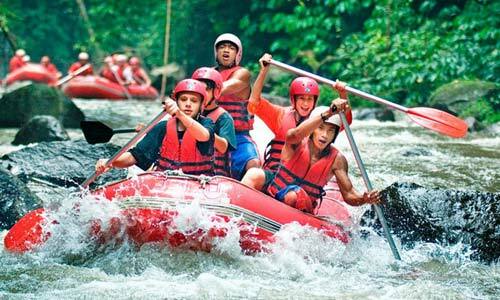 Suggested by Anom for Mola-Mola Fast Cruise to book return ticket fast boat to Nusa Penida and it's great choice. Their boat nice with friendly staff. 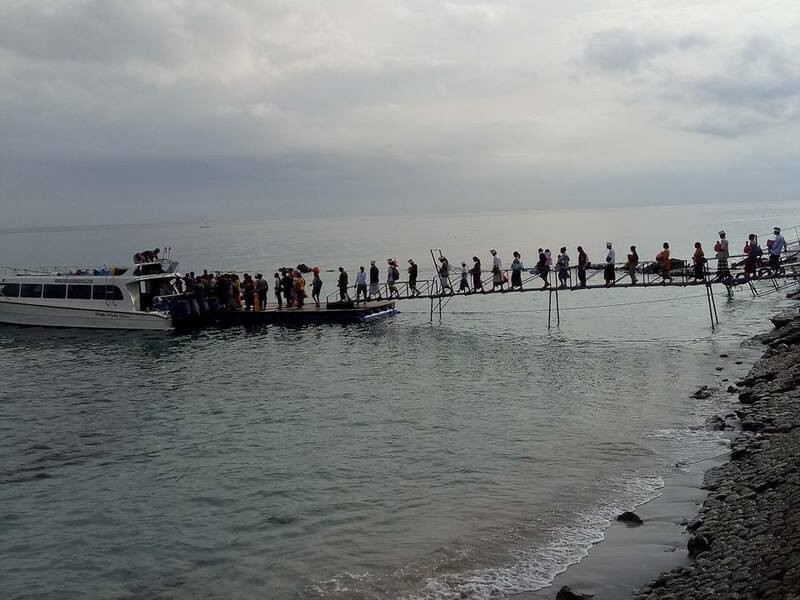 They have 2 schedule fast boat to Nusa Penida from sanur and last of departure time from Nusa Penida to sanur is 5.00 pm that mean give we more time to exploring Nusa Penida. Thanks to Anom for the information.